Jollands N, Heffner G, Pasquier S, Saussay A, Vorsatz DU, Harutyunyan N, et al. Energy Efficiency Governance. Paris: International Energy Agency/OECD; 2010. Jollands N, Heffner G, Pasquier S, Saussay A, Vorsatz DU, Harutyunyan N, et al. 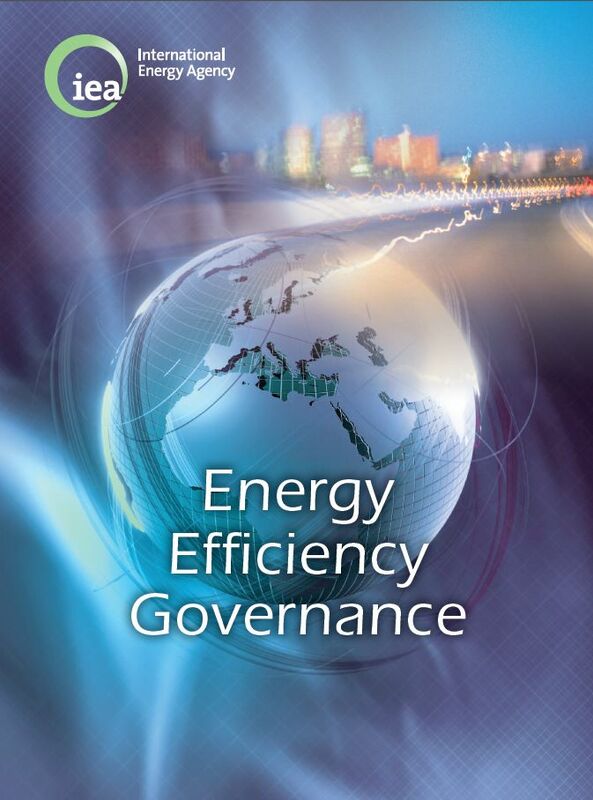 Energy Efficiency Governance. Zlatic E, editor. Paris, France: OECD/IEA; 2010.